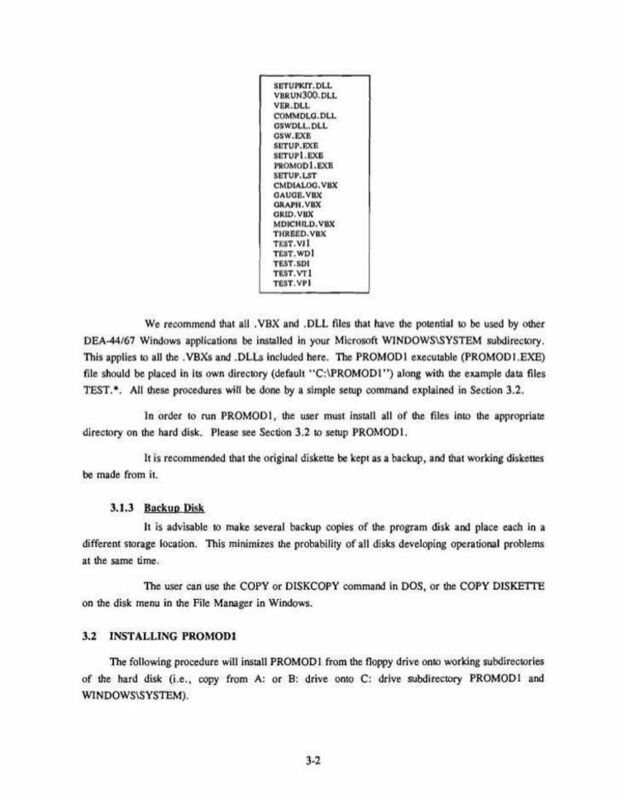 Correction of various bugs in VBRUN300.DLL from Microsoft. a 286 computer or in Windows NT on a MIPs computer. the Visual Basic design environment on a 286 or MIPs computer. This problem has been fixed in a post-release version of VBRUN300.DLL. called VBRUN3.ZIP. It was archived using PKZIP version 2.0 from PKWARE. if Visual Basic is already running. Form1 is created by default. a MIPs computer running Windows NT. A GP fault occurs in KRNL286 at 0001:259F.